Exercise is most important part of human body to remain fit and keep your body away from all types of illness and diseases. thus to make your body fit there are ample of body fitness exercises like running , swimming, aerobics, sports or hitting gym .it totally depends on your body interest.and every kind of exercise gives you perfect body shape and healthy lifestyle.here in this blog we will tell you about some important strength exercises for your body .as we all know healthy body always have healthy mind. thus read the complete blog for best strength body exercises.thus here are 4 most old school exercise or most effective strength exercises to perform in gym. 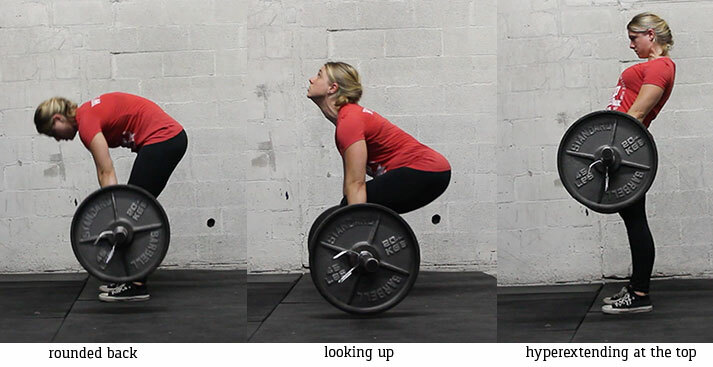 With a dead-lift, you’re challenging your true strength by lifting as much weight as possible off the floor. That means it’s essential to keep the bar as close to your legs as possible, so that you don’t alter the center of gravity and put strain on the low back. thus this is hard and most effective strength exercise for your body to develop more strength try to hold heavy weights as per your body strength ,its complete body exercise. Another powerful strength exercise for human body are squats. set the bar on your shoulder blades; for a high-bar squat, the bar should rest slightly higher, on the “shelf” created by the traps. Lower yourself down as if you’re sitting into chair with knees straight out. “When you hit the bottom, use the stretch reflex to blast out, driving hips forward and keeping your head up,” this is complete body exercise and provide powerful lower body strength its makes your legs ,hams,gluts,abs and back very powerful . Another most effective strength exercise for complete body is bench press. hold the weight on chest as per your strength and slowly increase the weights accordingly to increase strength.its most effective upper body strength exercise its a complete exercise for arms.shoulders,chest and triceps overall complete upper body exercise. Shoulder press the most effective exercise for broader shoulder and upper body strength.put as much pressure on your shoulders to increase the strength of your arms,shoulders,upper body“It is called the military press because you’re supposed to be upright, as if you were standing at attention, “The exercise should not be done seated, as that puts too much pressure on the discs of the spine.” Stand either with feet shoulder-width apart, or staggered one in front of the other to prevent arching the lower back. thus these 4 exercise are most effective strength gaining exercise and you can add variations in your exercise routine like HIITS activities.